Chichibu Region is well known for soba produced in this area. 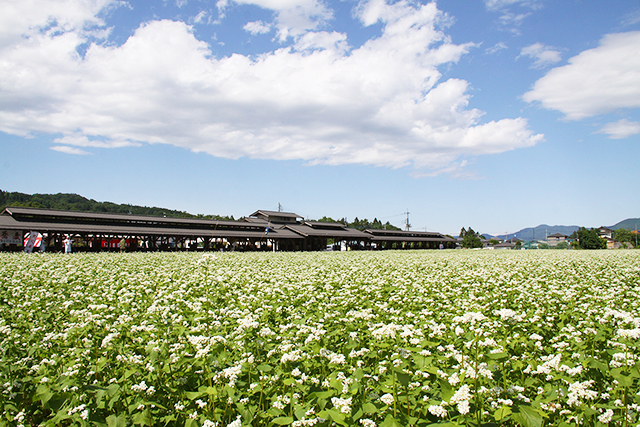 A lot of people visiting here have loved eating soba for many years. Each and every restaurant joining "Chichibu Soba Society", which inherited predecessors' techniques, pursues it improve palatability of soba. 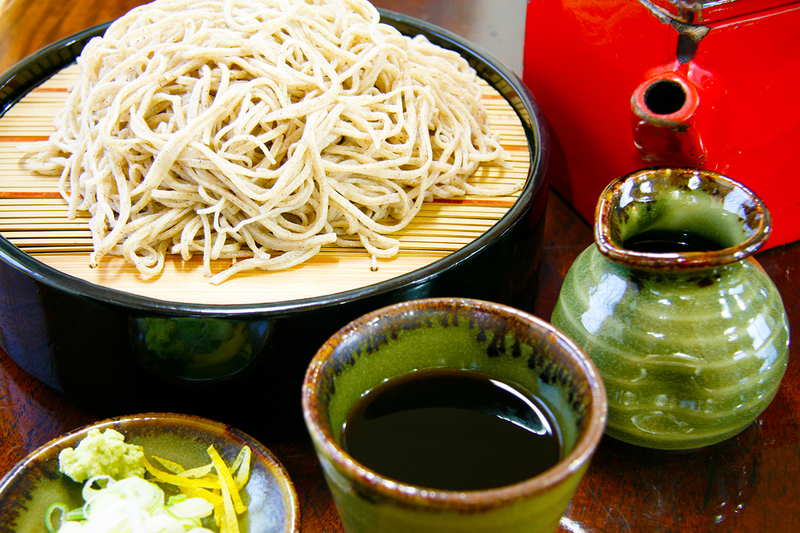 Please try one of the "Chichibu Soba Society" restaurants and enjoy safe and dainty soba. © 1998-2019 Chichibu Soba Association. All rights reserved.